Obituary for Beverly J.  'Bev' Dean | Heller-Hoenstine Funeral Home, Inc.
Beverly J. 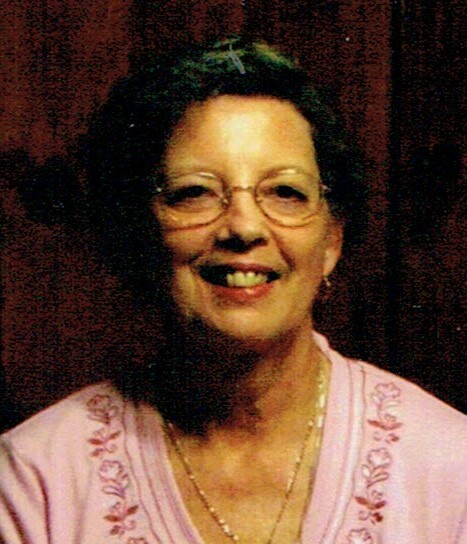 “Bev” Dean, 76, passed away on Dec. 1, 2018, at Ohesson Manor. Born July 27, 1942, in Newton Hamilton, she was a daughter of the late Donald H. and Evelyn C. (Gloss) Rose. In addition to her parents, she was preceded in death by: her first husband, Earl W. Shilling, and two infant siblings, Donnie and Shirley Rose. She is survived by: husband, Larry E. Dean; children, Todd A. Shilling, of Lewistown, Sherree Reed and husband, Greg, of Ohio, Laura Horner, of Lewistown, Larry Dean and wife, Mary, of New Bloomfield; six grandchildren; three great-grandchildren; siblings, Russell Rose, of Lockport, Blair Rose, of Lewistown, James Rose, of Lewistown, Karen Hagens and husband, Ed, of Lewistown. Bev was a Lewistown High School graduate, Class of 1961. She was a member of the Evangel Baptist Church. Bev worked at the Bon-Ton for 23 years. She enjoyed the company of her family, especially her grandchildren, they were the “apple of her eye.” She enjoyed reading and doing crossword puzzles. A viewing will be held from 10 to 11 a.m., Friday, Dec. 7, 2018, at Hoenstine Funeral Home, 75 Logan St., Lewistown, with a funeral service to follow at 11 a.m. at the funeral home, with Reverend Bill Howe officiating. Interment will take place in Juniata Memorial Park Cemetery. Memorial contributions can be made in Beverly’s memory to: Alzheimer’s Association, 3544 Progress Ave., STE. 205, Harrisburg, PA 17110-9638.